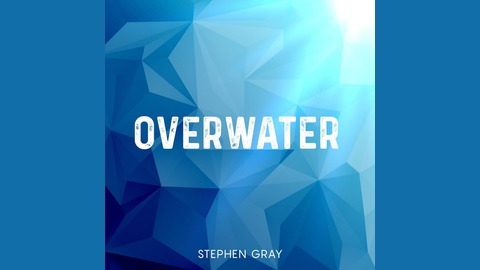 'Overwater': An ailing millionaire takes refuge on his yacht, puzzling over a failed break-in at his home. Hiring detective Calico Banner to protect him, only his closest friends and family are invited aboard. But the intruder seems to have followed them to France and it isn't long before he strikes again. As Calico tries to uncover the truth, someone on board finds it useful to turn the group's suspicions onto her. Against the Mediterranean coastline, Calico discovers a seam of jealousy, manipulation and revenge among a family keen to keep their secrets to themselves. Overwater Episode 8 - "Someone has been lying." With the passengers gathered and Inspector Giraud back on board, Calico unravels the series of events that brought them together, and a plan more complex and vengeful than anyone expected. Overwater Episode 7 - "Was that another boat?" Overwater Episode 6 - "Guess, if you can, and choose, if you dare." Overwater Episode 5 - "Sound travels on this boat." 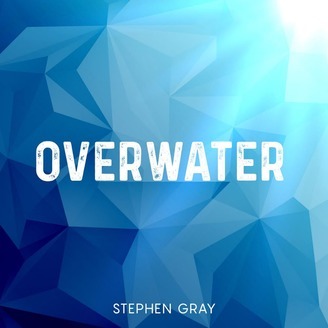 Overwater Episode 4 - "You could dream up a great deal of motives."